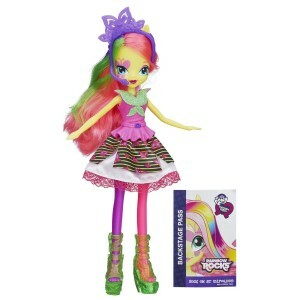 My Little Pony Equestria Girls HUGE PRICE DROPS! 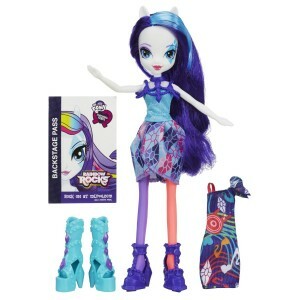 You are here: Home / online shopping / My Little Pony Equestria Girls HUGE PRICE DROPS! 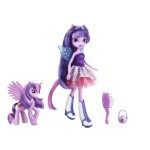 If your kids love the My Little Pony Equestria Girls, there are some HUGE PRICE DROPS this morning! 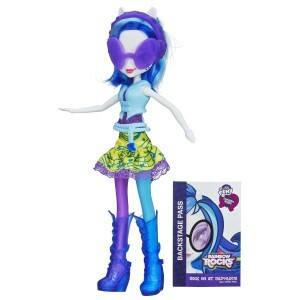 Prices start at $6 (these are regularly $14.99 each). 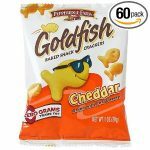 You never know how long Amazon pricing will last, so grab these deals while you can! 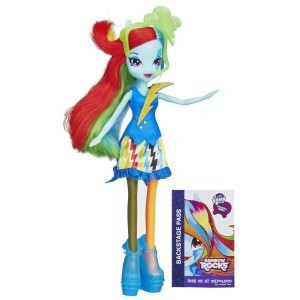 The My Little Pony Equestria Girls DJ PON-3 Rainbow Rocks Doll is just $6! 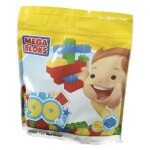 UPDATE: Buy in multiples of 3 and save even MORE!! 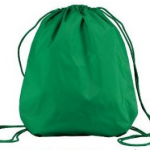 Get $2 deducted automatically at check-out! 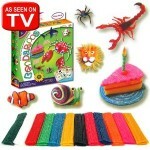 Thanks to Sara and Kristin for the heads up on this one! 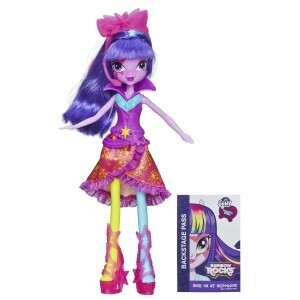 My Little Pony Equestria Girls Dolls 60% off! 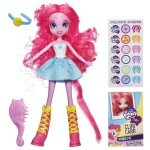 My Little Pony Equestria Girls Pinkie Pie only $12.99!